Savanna Driver Recruitment are a Recruitment Agencies company based in London, Uxbridge offering a Regional service to its customers. Savanna Driver Recruitment is a specialist driver recruitment and training provider, based in Uxbridge, West London, supplying experienced temporary and permanent LGV (HGV) drivers to businesses throughout London and the South East. Built on a firm foundation of industry knowledge and experience, we’re more than just a recruitment agency. 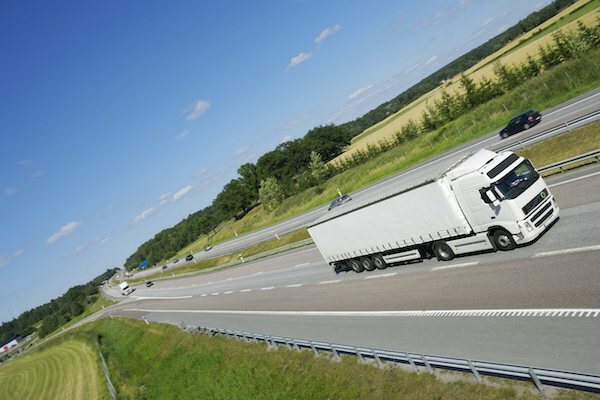 We understand the demands and challenges faced by the transport and logistics sector, and meet these needs by matching quality drivers with the specific requirements of each job according to experience and suitability. To our clients, we offer experienced, punctual, reliable and professional drivers, at competitive rates. If you have a last-minute requirement, give us a call - our extensive driver database means we are well-placed to fill your position with very little notice. To our drivers, we offer a clear path to career progression through the unique My Savanna Family Programme. This programme provides an opportunity to learn new skills, increase earning potential and develop your career - rewarding you for your commitment to Savanna and our clients.